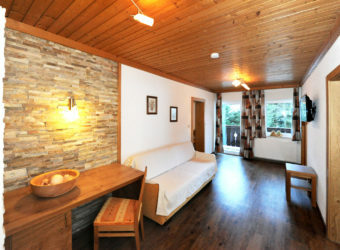 The comfortably furnished apartments all offer magnificent panoramic views over the whole valley which will surely impress you. 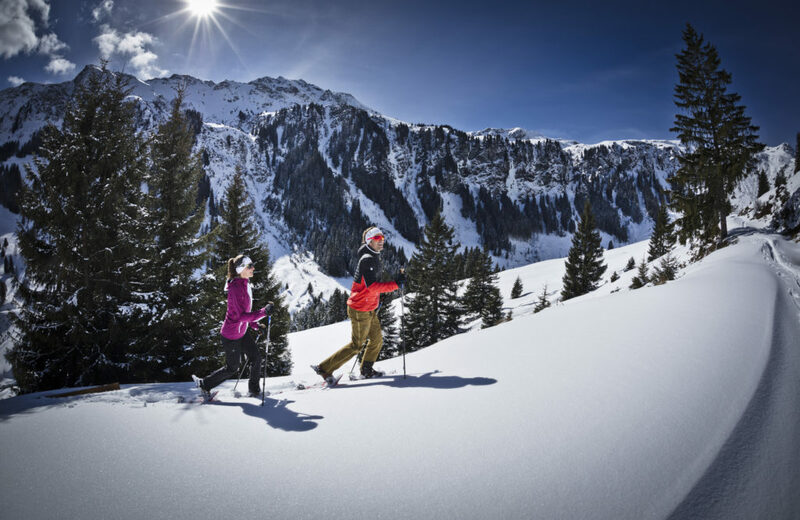 Explore the Glemmtal valley in summer while hiking or mountainbiking in the mountainous region or experience a romantic scenery when the landscape is beautifully covered in snow while having one of Austria’s greatest ski resorts at your disposal, directly in front of your hotel! 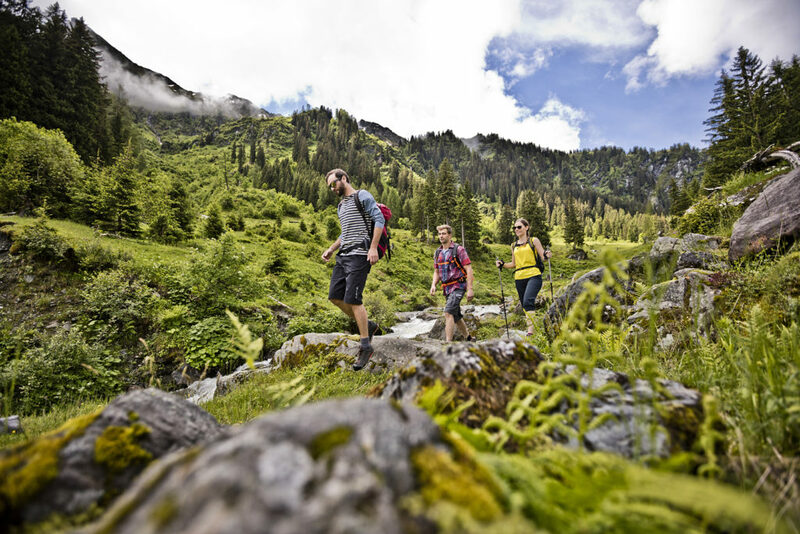 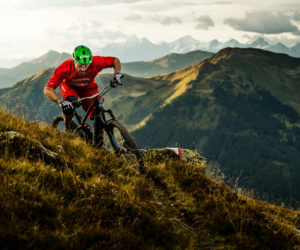 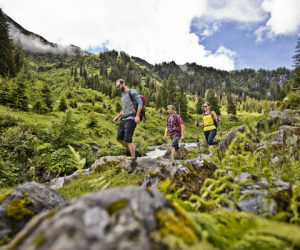 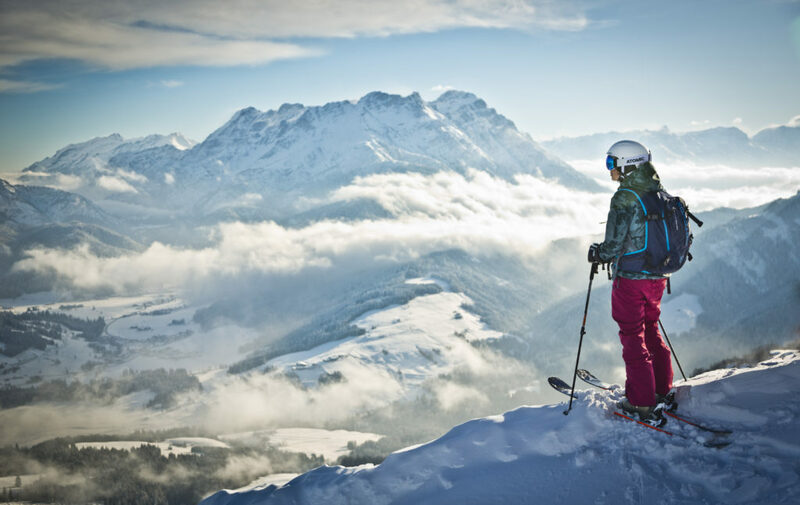 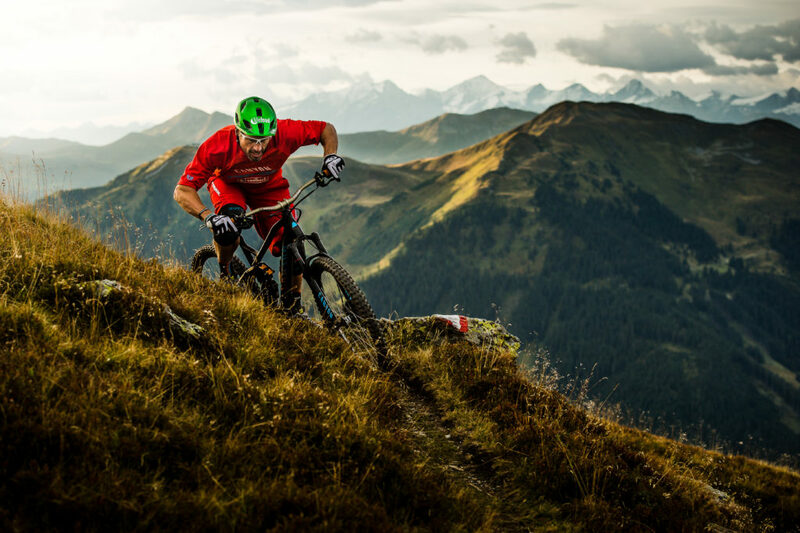 The diversity of activities to be carried out in the valley guarantees uncountable moments of happiness while spending your holiday in Austria! 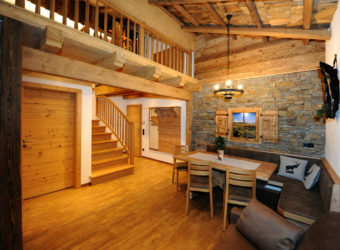 Enjoy your time at “Landhaus Gensbichler” at its fullest! 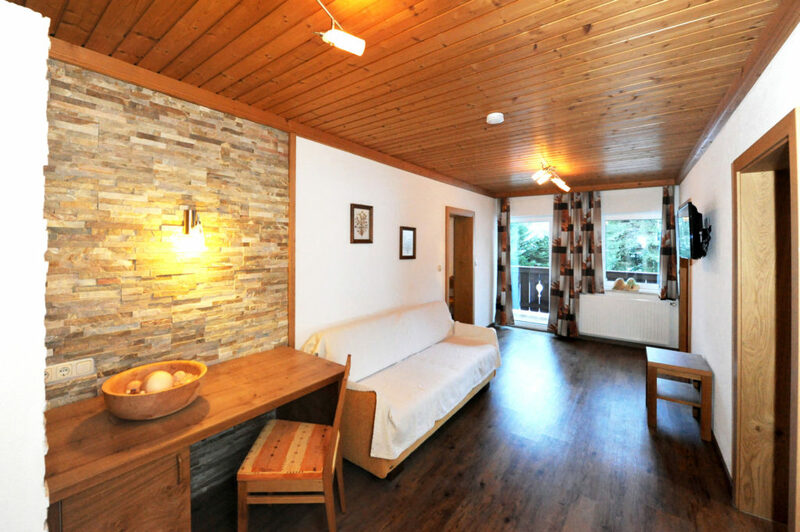 The ambiance of our spacious apartments invites you to feel entirely at home. 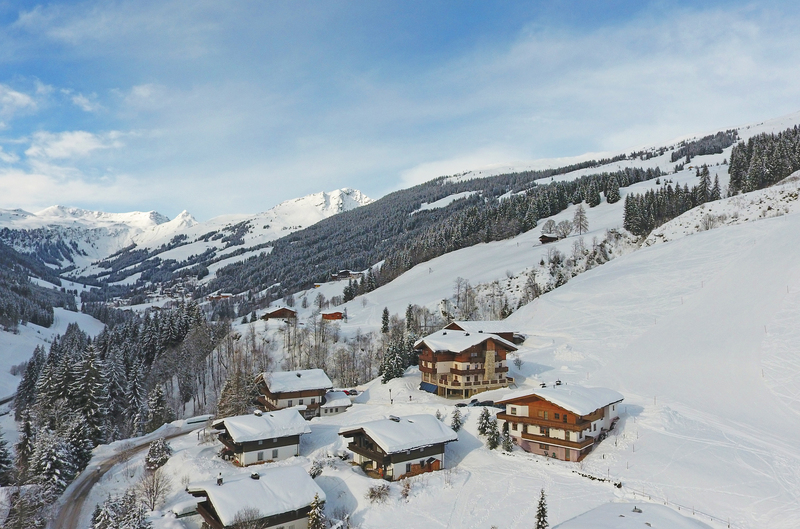 In every season and day of the year the power of restorative calmness can be felt while spending your holiday in Saalbach Hinterglemm. 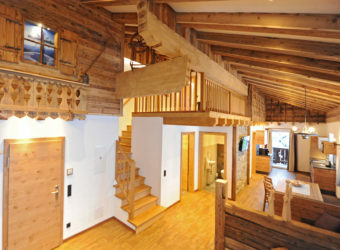 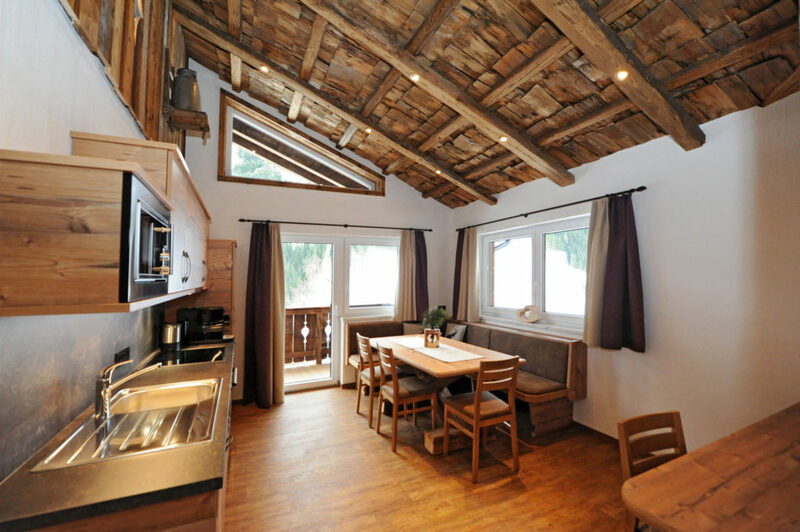 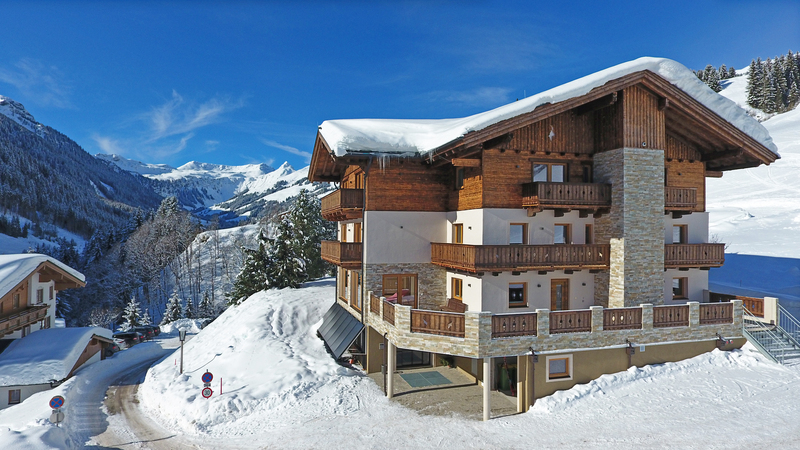 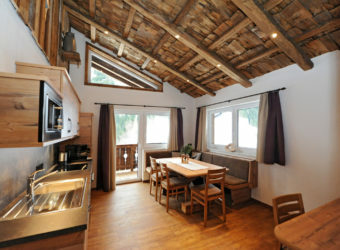 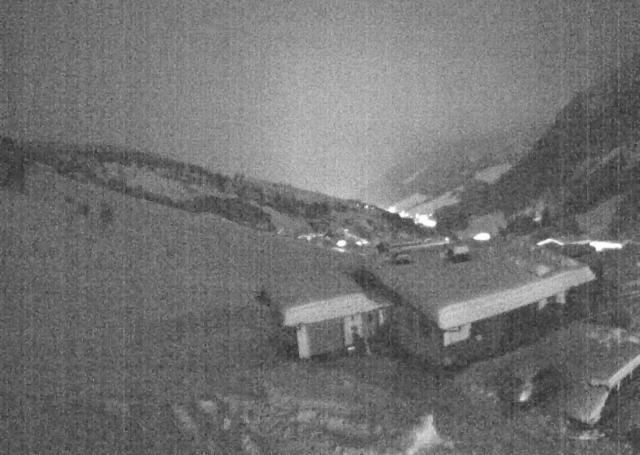 In winter, rustic huts and mountain restaurants await you cordially while a slope leads you directly to your apartment! 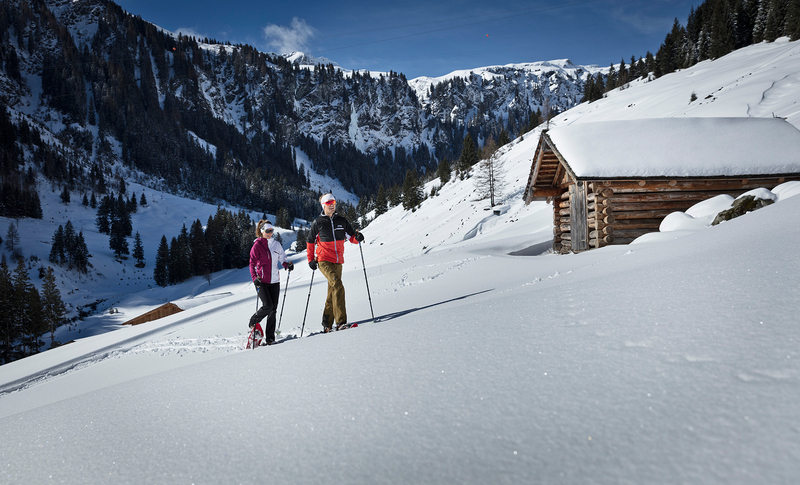 Enjoy the pleasure of nature at Landhaus Gensbichler! 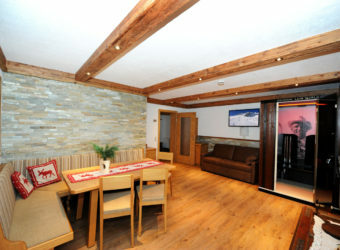 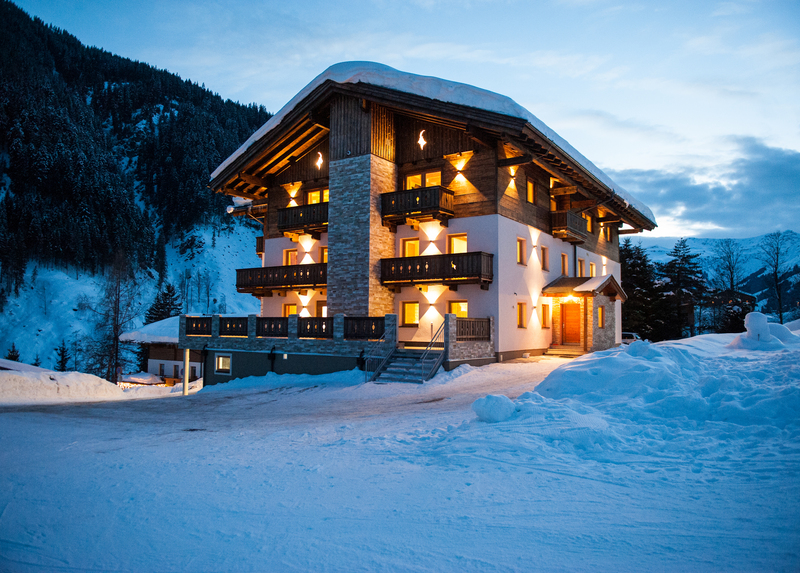 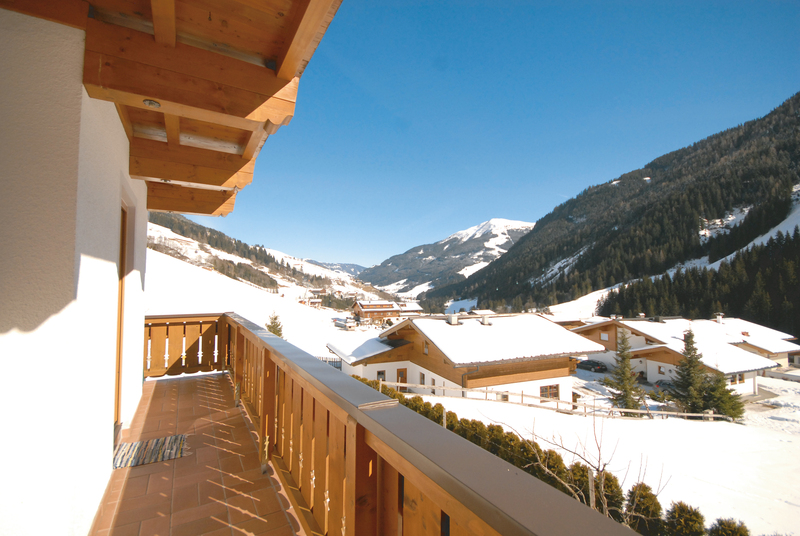 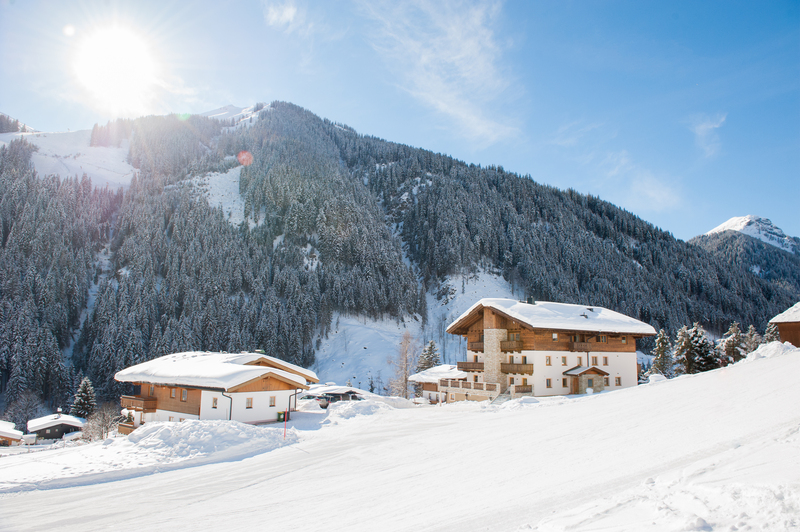 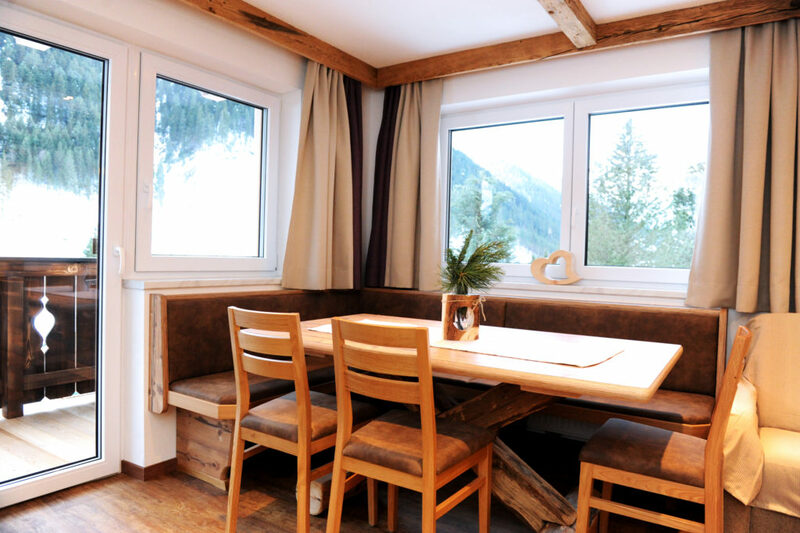 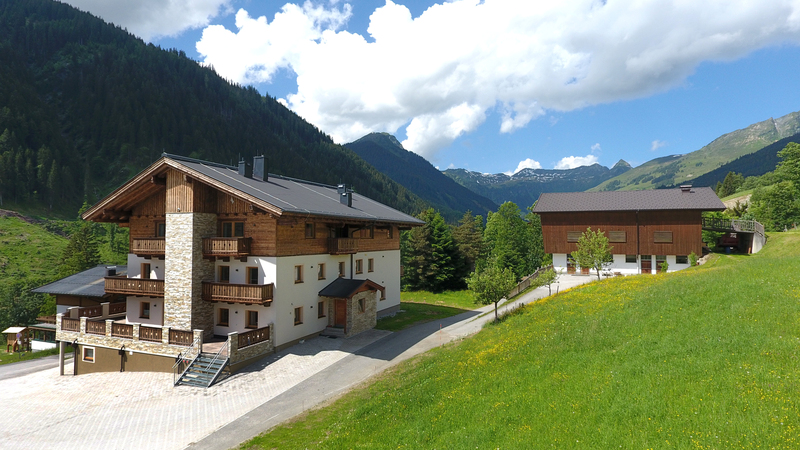 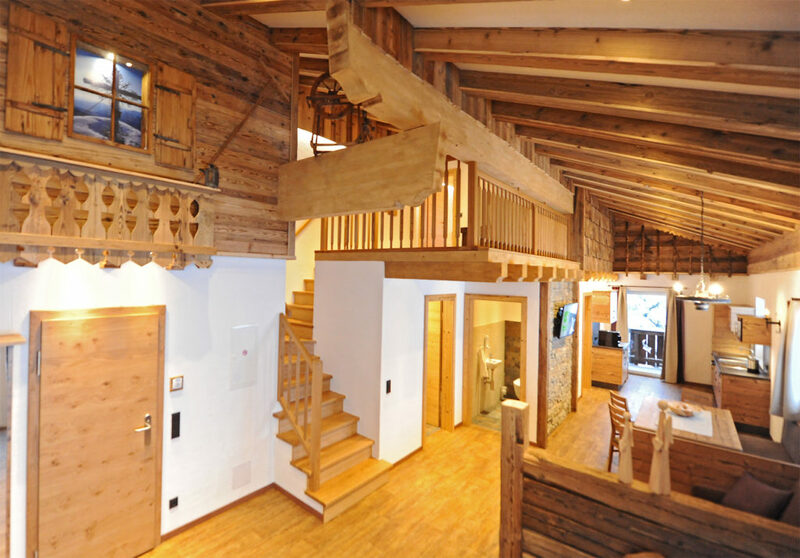 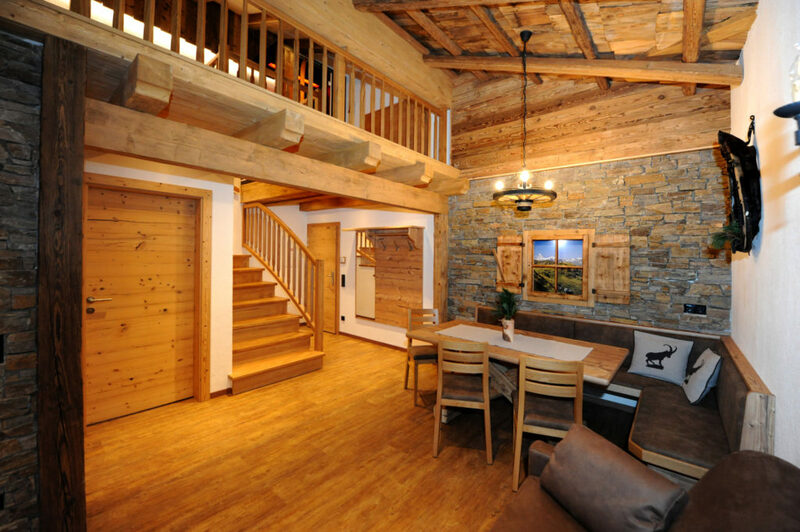 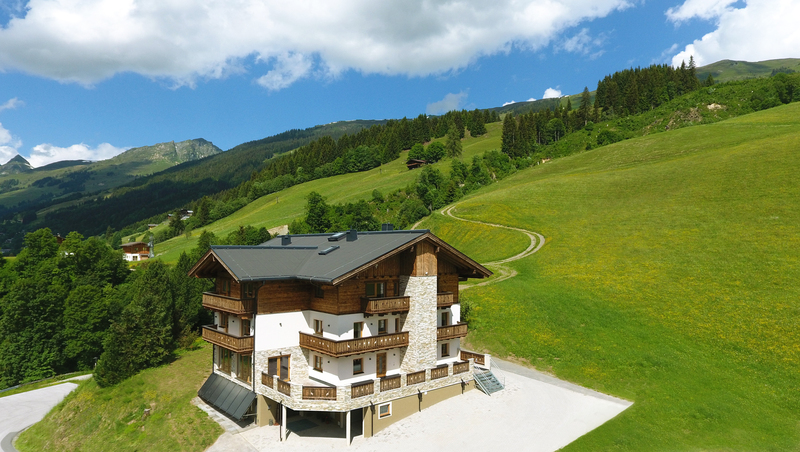 The comfortably furnished apartments in Saalbach all offer magnificent panoramic views over the whole valley which will surely impress you. 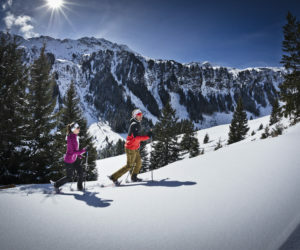 Explore the Glemmtal valley in summer while hiking or mountainbiking in the mountainous region or experience a romantic scenery when the landscape is beautifully covered in snow while having one of Austria’s greatest ski resorts at your disposal, directly in front of your hotel! 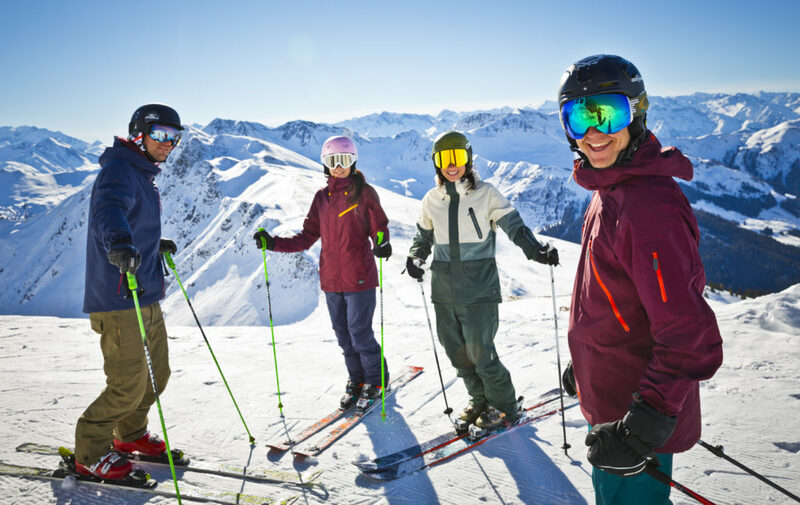 The diversity of activities to be carried out in the valley guarantees uncountable moments of happiness while spending your holiday in Austria! 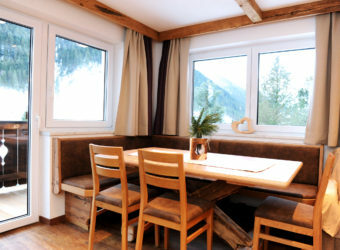 Our apartment Berghof and landhouse Gensbichler is located about 3 km from the town centre of Hinterglemm, in calm location which is safe of traffic. 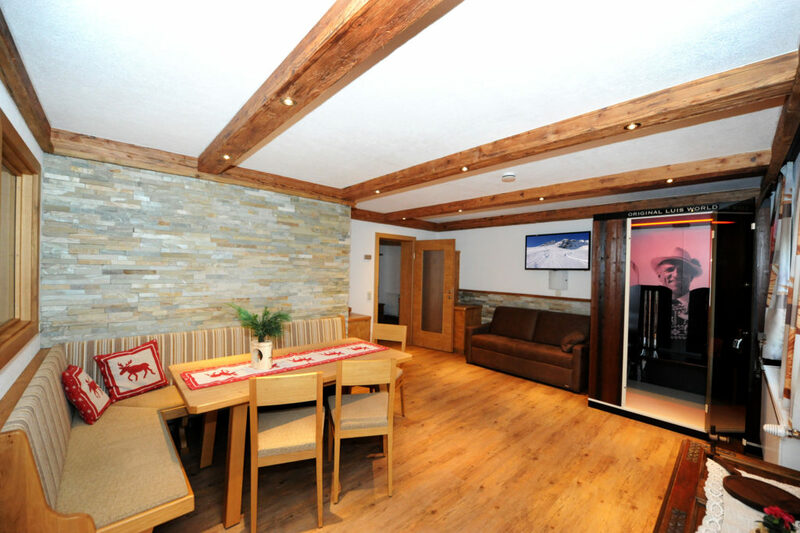 The house can be found directly next to the ski slope – snow delight at its finest may be experienced immediately in front of the door. 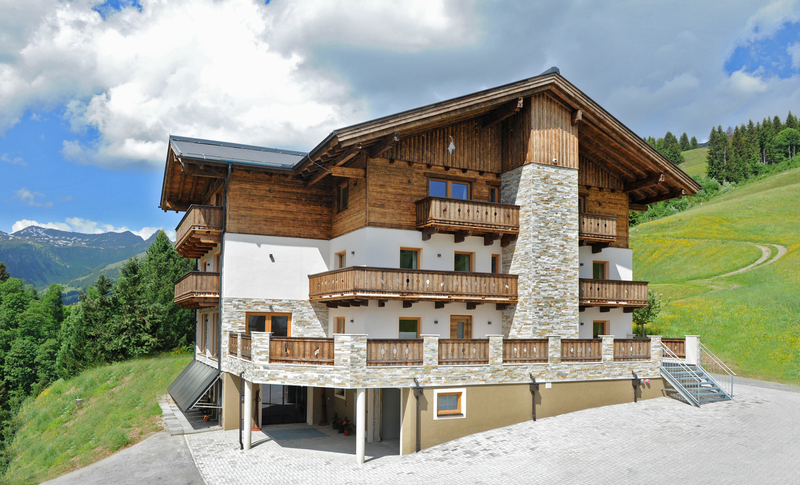 “This Projekt is co-financed with ressources of the european fond for regional developement”. 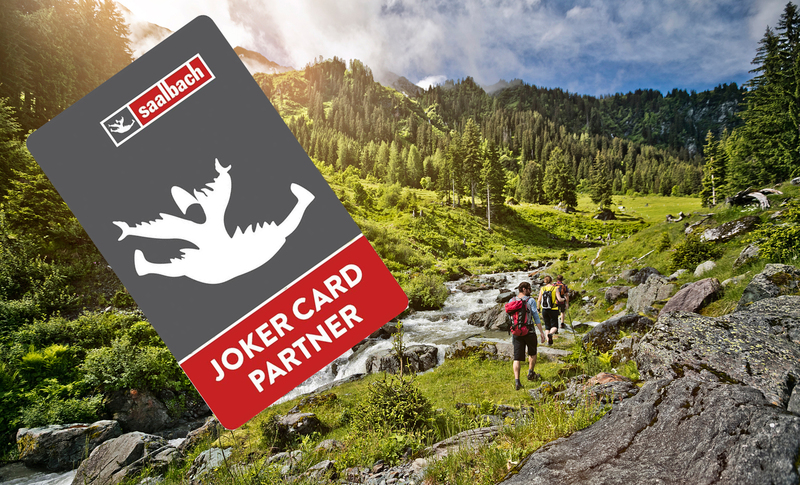 You have the right to withdraw your registration for our Newsletter at any given time.